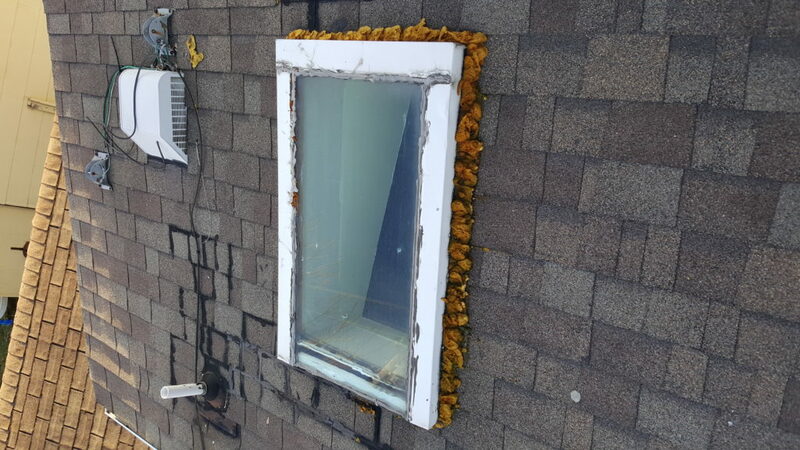 Get a New Skylight for your Home! The sun has started to peek out through the clouds and the tulips and lilacs are starting to bloom. 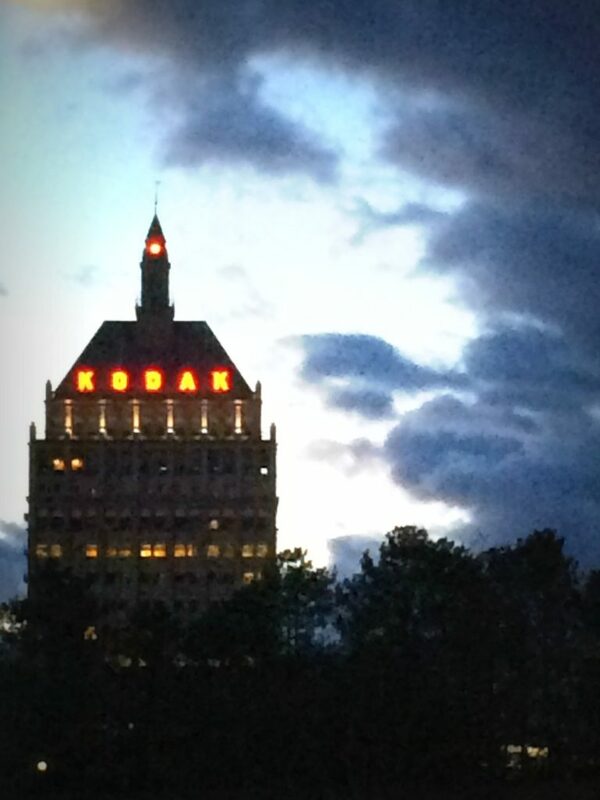 Just another reason to love Rochester, NY! 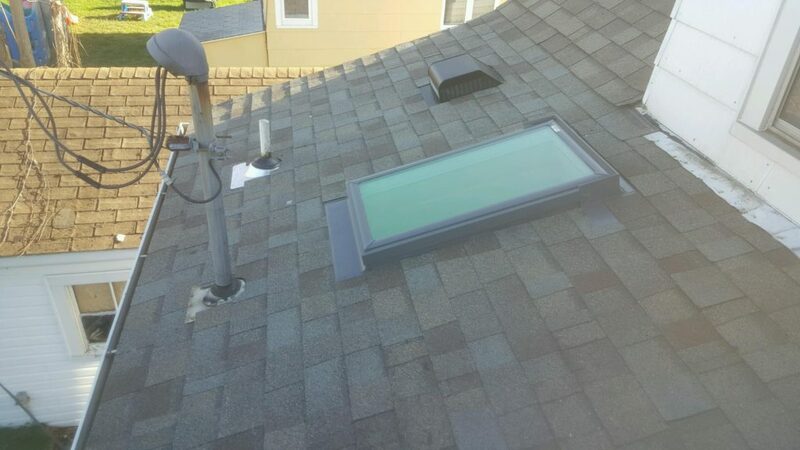 This summer, why not take advantage of the sunlight and get a brand new skylight for your home? We can easily install one of the best products in the business with a leak free 20 year warranty in as little as one day! You can select from a fixed or a vented skylight or sun tunnel that can bring more of the beautiful sunshine into your home no matter the season. 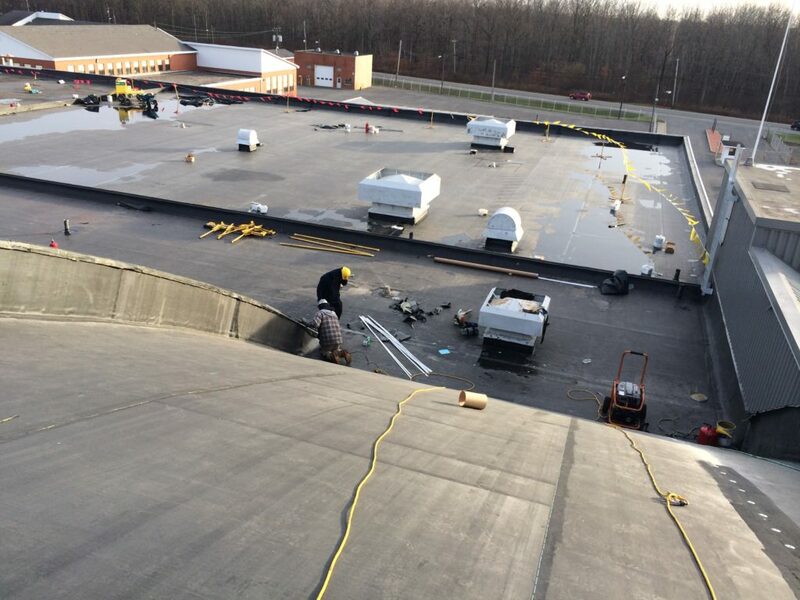 Don’t worry about winter, we also install an ice shield with our skylight installations. 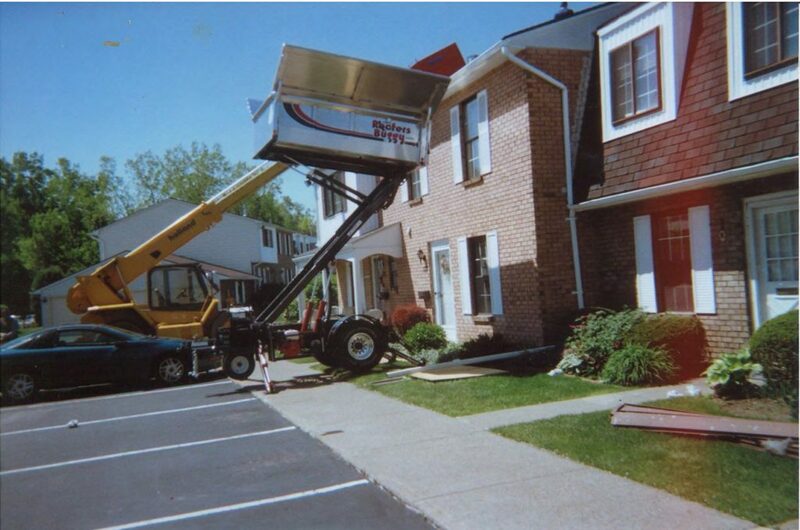 While on the topic of winter, was winter rough on your roof? Call us today to get a free estimate on your roofing repair. 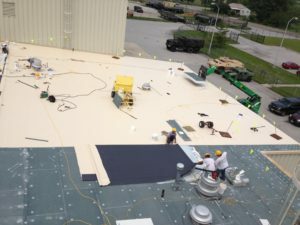 Your homeowner’s insurance company may even cover your roofing repair! Make your home look like new again at little cost to you. Let us help your home become the best looking home on the block! We are booking fast this season, don’t wait to call! 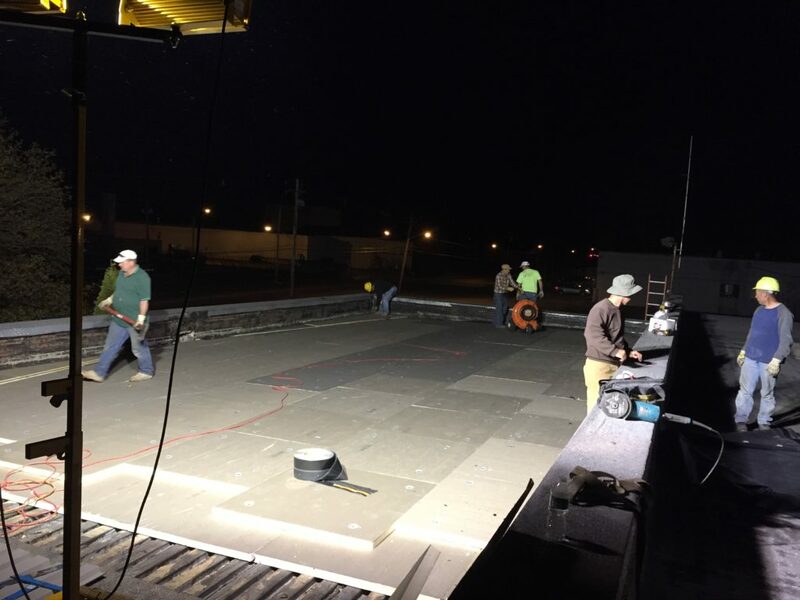 We have skilled roofing contractors and skylight experts that can help you with your new project or repair. Especially if you are thinking of selling your home this year, competition is fierce. 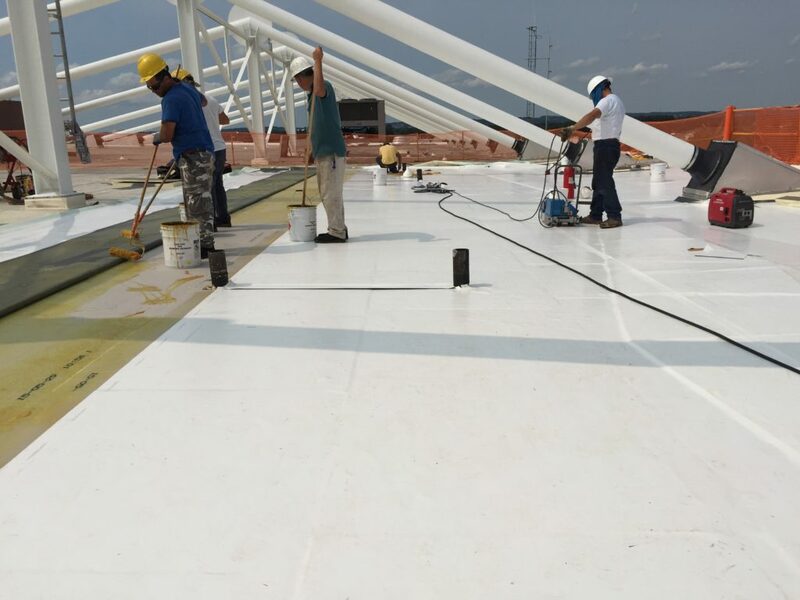 A brand new roof can help you edge out the competition this season!